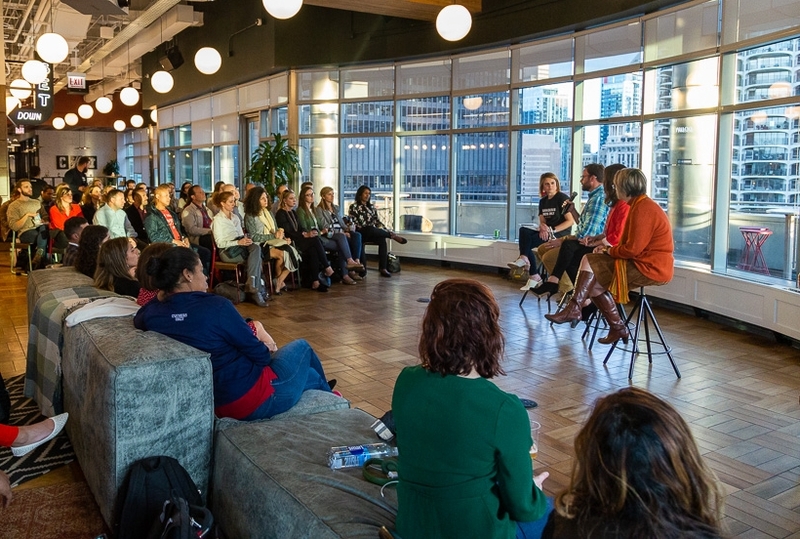 The Garage Group is excited to organize and host another Courageous Minds Only chat on Operating Like a Startup in a Bigco, our first in Columbus, Ohio, this time with leaders from Ascena Retail and JPMorgan Chase on Wednesday, November 14th, at 5:30 pm EST at Industrious, 629 North High Street, 4th Floor, Columbus, OH 43215. 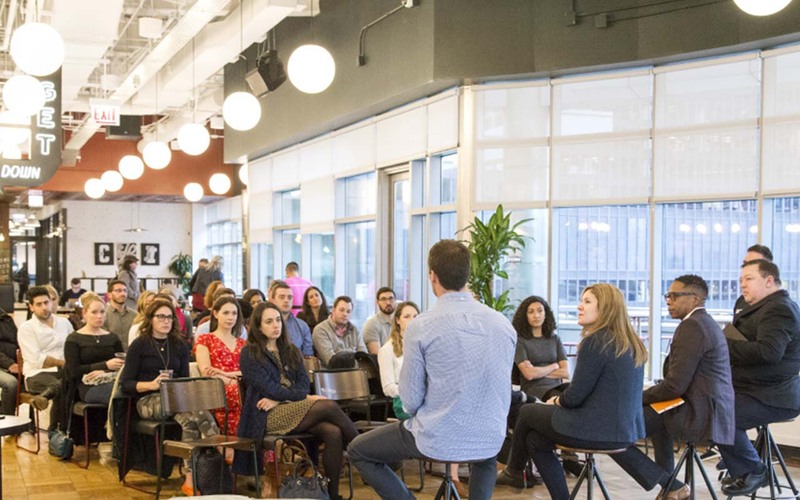 Over the past year, we’ve been listening in on lessons from corporate leaders from Pepsico, Kraft Heinz, Tyson Foods, AbinBev, CME Group, Worldpay, and more as they discuss their industry-specific challenges and first-hand experiences from enabling their Bigcos to operate like startups. These battle-tested leaders are courageously trailblazing the way forward. They’re under tremendous pressure to keep their organizations relevant and growing in the face of increasing market uncertainty. We’re all learning, failing forward, identifying and solving problems, and figuring out the right path. Let’s keep learning from one another. On November 14th in Columbus, listen in for battle-tested lessons learned from these top corporate leaders on strategies and tactics they’ve personally used to allow their organizations to search for sustainable and bold new ways to add value in the face of increasing market uncertainty. Carly Price, Executive Director, Head of Branch Innovation Labs at JPMorgan Chase & Co.
Join us at Industrious, 629 North High Street, 4th Floor, Columbus, OH 43215. Join the conversation in Columbus on November 14th!